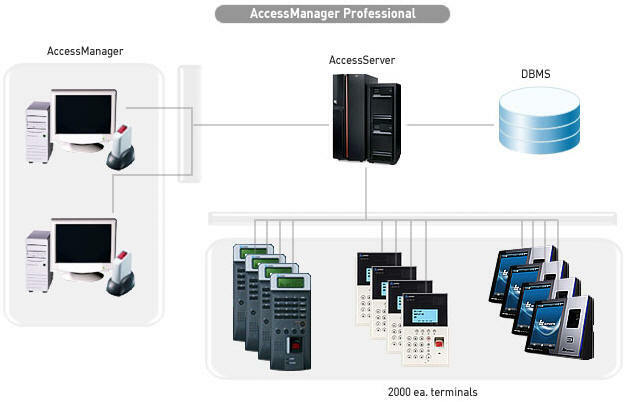 Designed to work together seamlessly, Access Systems' products provide you with the technology you need to deliver sophisticated security solutions—from the simplest to the most challenging. 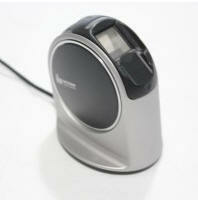 Click on a product category to view the online catalog. 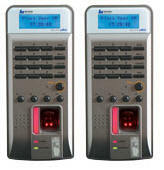 is a web-based access control solution starting one, two or three doors. 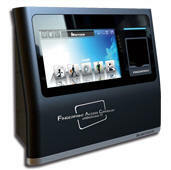 Perfect for smaller sites such as restaurants, medical offices or daycares, We offers the scalability to easily and affordably expand the system one door at a time. With two available enclosure options to choose from, you can select the features and capabilities best suited for each installation. 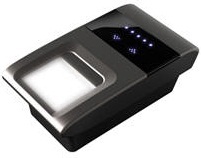 Access Systems a offer a full line of readers ranging from proximity, wiegand, keypad, magnetic stripe, bar code and biometric. 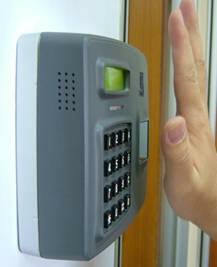 Access control systems minimize risk by allowing only enough access to complete a job. 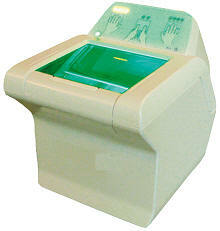 Thus, employees, contractors, or visitors can be restricted by area or time of day. 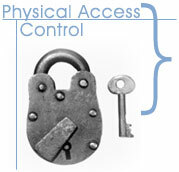 Two things are critical with access control systems. First, allow "total access" to as few individuals as possible. 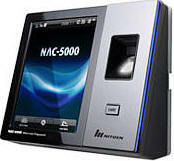 This will clarify who is authorized to be where and thereby enable employees to recognize and report infractions. 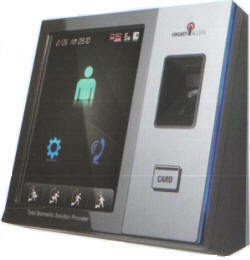 Second, monitor the use of each card. By reviewing card activity, you can determine who needs access to where and at which times, streamlining routines and defining access. 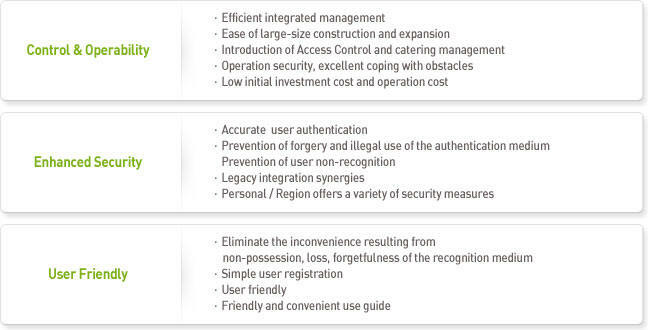 Designed to work together seamlessly, Access Systems' products provide you with the technology you need to deliver sophisticated security solutions”from the simplest to the most challenging. Copyright © 2014 RaviRaj Technologies, All rights reserved.